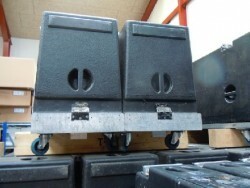 The compact Y8 line array loudspeaker is designed for use in vertical columns. The 2-way passive design features two 8" drivers in a dipole arrangement and a centrally mounted 1.4" compression driver with a wave transformer. Sophisticated horn geometry combined with the advanced bass-reflex port design delivers full bandwidth capabilities with an extended LF output. 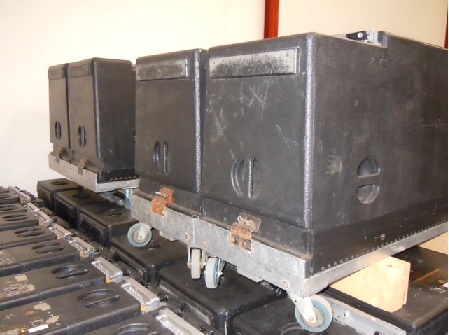 These high performance line array modules offer 80° horizontal directivity controlled down to 500 Hz. The mechanical and acoustical design enables vertical arrays of up to twenty four loudspeakers with vertical splay angles from 0° to 14° with a 1° resolution. It can be used in columns of purely Y8 loudspeakers or combined with Y12 and/or Y-SUB cabinets. 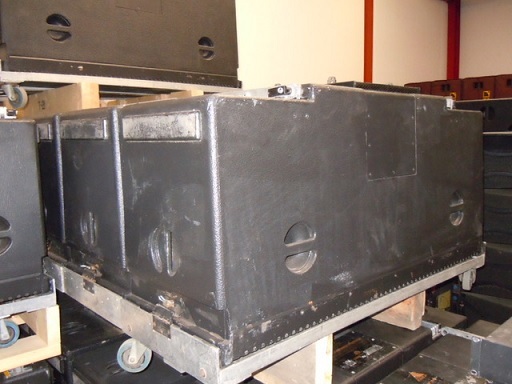 The loudspeaker cabinet is constructed from marine plywood and has an impact and weather protected PCP (Polyurea Cabinet Protection) finish. The front of the loudspeaker cabinet is protected by a rigid metal grill backed by an acoustically transparent foam. Each side panel incorporates a handle while two additional recessed grips are provided at the rear. 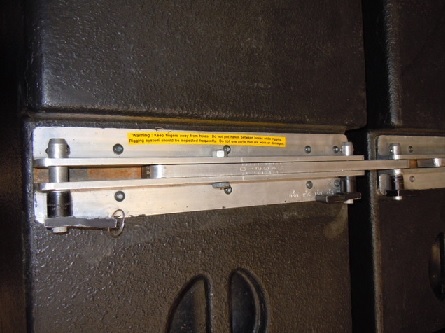 Three point rigging hardware is integrated into the loudspeaker enclosure. Adamson, Y18 of 24 units/ T21 of 12 units/ bumpers/dollies. Package in good condition! Adamson, Metrix Tops in 3 cases/Flyframe. Package in good condition! Adamson, Y10 Package of 16 units, flyframe, Amping. Good condition. Adamson, Metrix Tops 4 cases/Wave/Flyframe/Subs. Package in good condition! Adamson, Y18/ Y18 Bumper. Package in good condition! Adamson, Y10 dolly for 2 pcs/Rigging/Amp rack/cabling. Package in good condition! 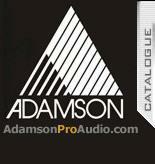 Adamson, Y10 package of 12 units. Package in good condition! Adamson, E15 Package in Very Good condition! 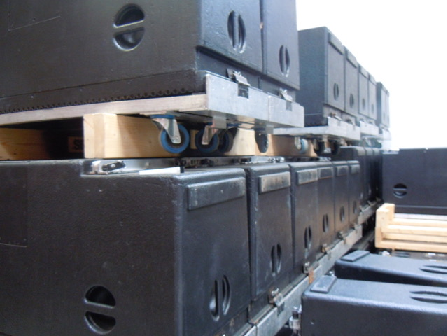 Adamson, Spektrix /4-way flight cases/Subwoofers/Ampracks/XTA DP448/flying frames. Package in good condition!